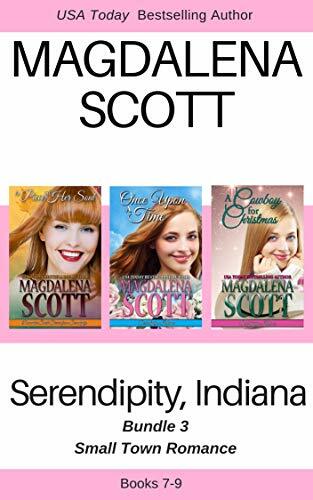 Special Price of $4.99 for this 3-Book Bundle! 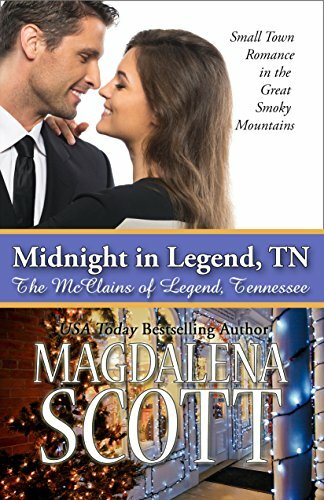 Spend the holidays in Legend, Tennessee with this heartwarming romantic comedy from USA Today Bestselling Author Magdalena Scott. Midnight Shelby is starting over. 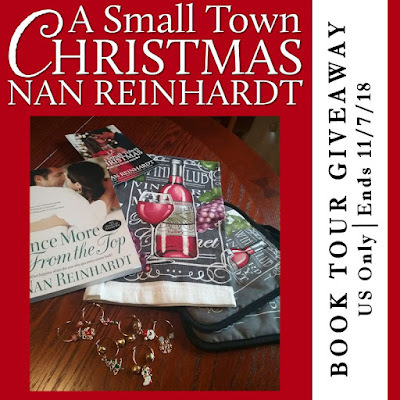 A real estate agent's virtual tour of a large two-story brick building on the main street of the small town of Legend, Tennessee caught her eye and she has left her smarmy ex-husband, the big city, and corporate life behind. The town is struggling, but Midnight has ideas that will give it a second chance as well. Martin McClain was born and raised in the Legend area. His family has lived there for generations, and he feels a duty to preserve the past. The website his son Daniel created has been good for business, but although Martin is a real estate agent by trade, he's wary of newcomers' motivations. Especially Midnight Shelby, who seems bent on changing everything...even him. New Release from AE Jones! Book 2 of The Realm series. 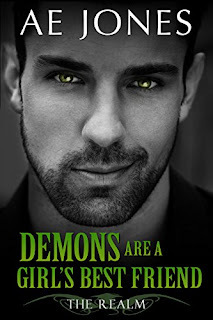 Demons Are A Girl’s Best Friend is the second book in a Mind Sweeper spin off series. 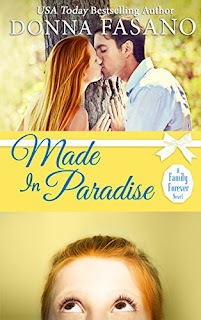 If you like romance with a side order of mystery and a dash of humorous hijinks, then you’ll love this series by Golden Heart® winner and RITA® finalist AE Jones. Labels: @AEJonesAuthor, AE Jones, Demons Are A Girl's Best Friend, The Realm Series, What are the best paranormal romances? Christmas has the power to bring people together, families, friends—and especially lovers. 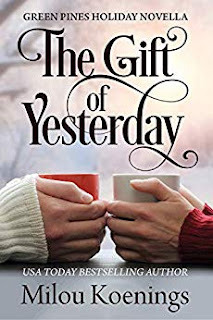 The vision of four special authors, including a NY Times Bestseller, A Very Romantic Christmas, reaches across time and space to remind us that the holidays are about love and connection. Settle in with a plate of Christmas cookies and a cup of hot tea, tune to a carol-only radio station, and indulge in this holiday treat. 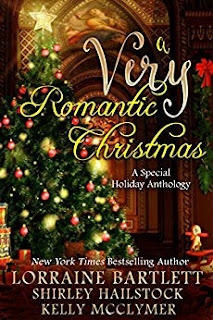 A Very Romantic Christmas contains a full-length book and two novellas. 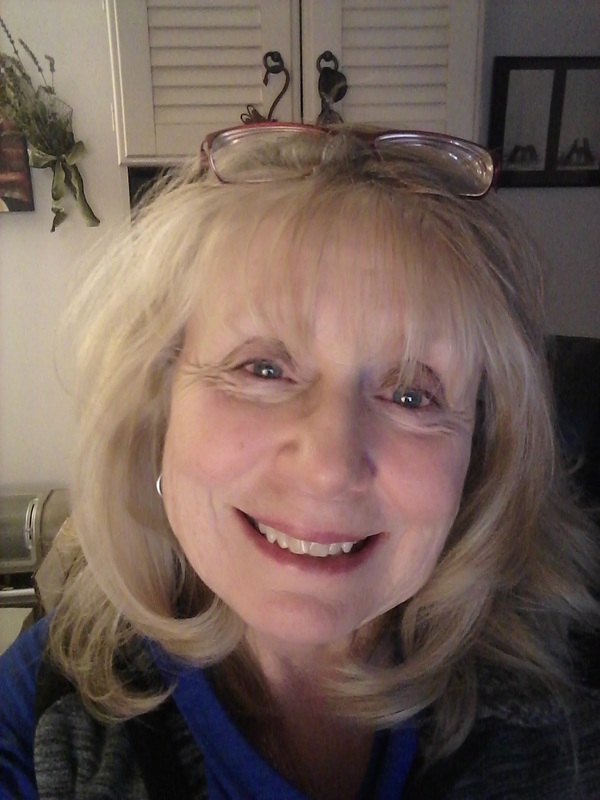 BLUE CHRISTMAS by Lorraine Bartlett – For Judi Straub, Christmas has lost its magic. 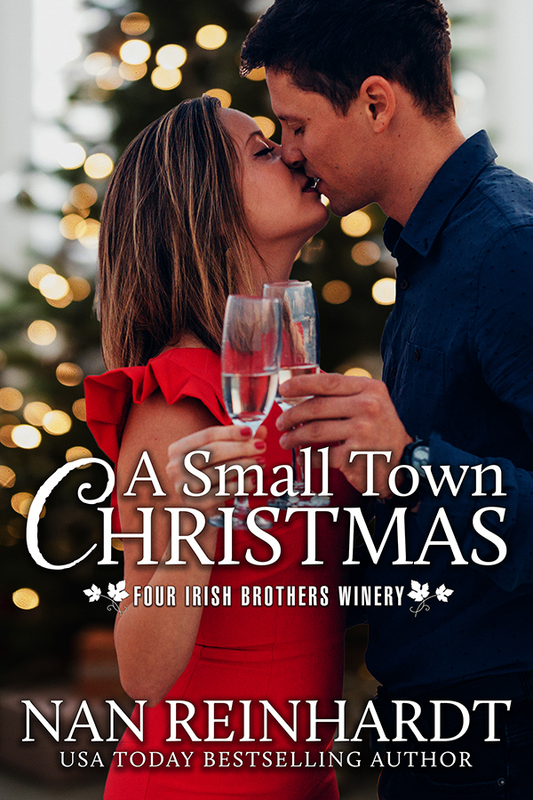 Her boss takes her for granted, her parents have passed away, her siblings and friends are too caught up in their own holiday madness. Then she wins a trip to Puerto Rico. Sun, fun…romance? To add to the wonder, she meets Harry Powell, the kind of passionate man she's dreamed of. He sweeps her off her feet, but all too soon the holiday season passes and it’s back to her old, dreary life. But maybe the New Year will offer one more moment of magic. THE TWELTH NIGHT BRIDE by Kelly McClymer – Long ago, wealthy Kate Fenster promised to marry Sean McCarthy, the silver-tongued Earl of Blarney, if he let her ride his prized stallion Diablo. Now that they are of marriageable age, he’s come to redeem her promise which tempts her more than she wishes to admit. 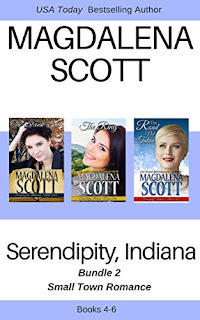 Not quite trusting the Irish lord, she wants him to prove he is more interested in her heart than her dowry. AN INVITATION TO LOVE by Shirley Hailstock – Elizabeth and James seem destined for the perfect happily-ever-after, each the other’s perfect mate. Then a tragedy destroys all their hopeful dreams. Three years later, has the grief that tore them apart healed enough to allow them to glimpse the joyful future once more? Or will their pain continue to dig a divide that’s just too deep to bridge? New Release! 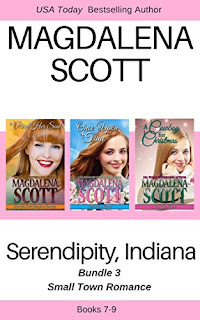 e-Book Just $1.99! Book 4 of the Bluegrass Reunion Series. Horse trainer Melody O’Shea is returning to Royalty Farm in Simpsonville, Kentucky. Her father has built it into the greatest American Saddlebred show stable in the country, but now he needs her help. Mel’s homecoming is bittersweet because the farm is also home to the secret daughter she gave up for adoption. Her pride had kept her from telling the father about the child. She never expected he’d come back as well. 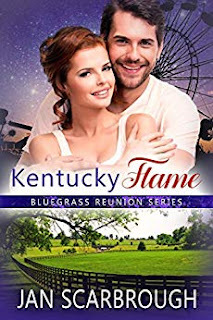 Popular American Saddlebred horse trainer Jake Hendricks has come to take charge of Royalty Farm, but when the main barn goes up in flames, Jake finds the farm is in more trouble than he expected. He’s always been married to his work, but with the return of the one woman he never stopped loving, his heart could be in trouble, too. As they prepare for the World's Champion Horse Show, Mel grapples with the mistakes of her past. She’s fallen off a lot of horses in her life. The trick is to get back on and try again. Does she have the courage to try again with Jake? But as the danger escalates, Mel and Jake must work together to discover who’s threatening Mel’s life and the safety of their daughter. Is there enough of an ember in the ashes of their past to reignite the flames of love? New Release in the Atlanta’s Finest Series! 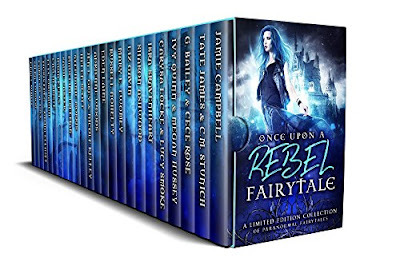 New Release ~ Save $3 This Week Only! After this week, this bundle will be priced at $7.99. Now is your chance to save $3!